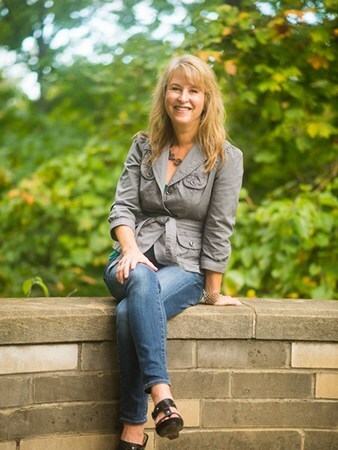 Pam Howard is a health coach for busy working moms who love their kids, but feel tired, stressed out, and overwhelmed. They want to do it all but can’t find enough hours in the day. Pam helps them balance family, health, and work so that they can go to sleep each night feeling fulfilled and guilt-free. Read on to see how this mom's journey began. You started working from home in 2011. Tell us a little bit more about yourself and your journey into health coaching. 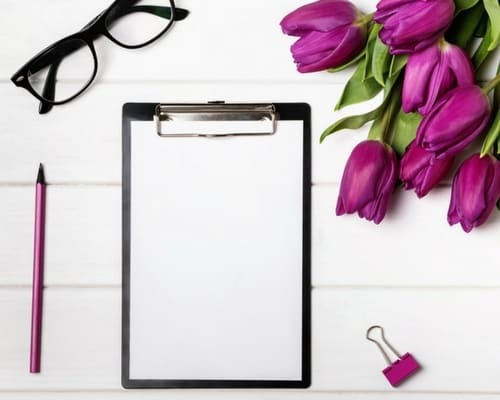 In addition to my coaching business, I also work full-time for a Fortune 500 company (also at home) and have two lovely, healthy children (ages 10 and 13). With all this in my life, my business has remained part-time for many years. I typically work on it during the early mornings and lunch so I can be fully present with my family in the evenings and on weekends. I’m getting to the point where I’d like to move to working part-time for my “day job” and expand my coaching business. My goal for that move is mid-2018. I’m always learning more and taking classes either around health and wellness or business building. I graduated from the Institute for Integrative Nutrition in 2011 as a Certified Health Coach, and I also took a year-long life coaching course called Mentor Masterclass in 2015. How has your coaching business evolved over the years? I used to do a lot more work with remote clients but lately have been coaching clients locally. Although I love both, it’s fun to work with locals as we get to meet in person for coffee, at their homes, my house, etc. I’m moving more toward group work and am in fact taking a training program right now on that topic – how to successfully work with groups versus individuals. What types of marketing strategies have worked best for your coaching business? Facebook has always been good for me. Also word of mouth – even if I don’t get someone as a client, they invariably refer or mention me to someone else. How did you land one of your first clients? It was a Facebook post, but the person knew me personally and didn’t realize I did coaching. As soon as he saw the post, he called, and I ended up working with him as well as his wife. How are you monetizing your coaching business? The majority of my income comes from clients, but I have made a few affiliate sales. My rule for that is that it must be a program I did myself (and paid for), felt it was worth the cost, and will be beneficial to my tribe. Finally, although unrelated to my coaching business, I created a Mystery Shopping online course early in 2017 and that provides a nice bit of monthly income. What has been the key to your success and longevity? I love what I do. I understand my clients, and I want to help them create a healthier and happier life. 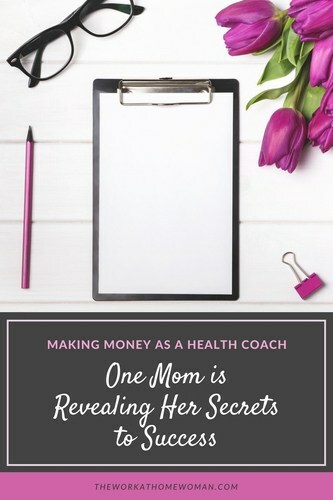 What advice would you give to others who want to make money as a health coach? I’d say go all in – don’t just do what feels easy or safe, but do the hard things that make you feel a little nervous. Also, don’t give up; it takes time to build a reputation and a successful business. How do you manage all of your business and personal activities? Do you outsource any parts of your business? I did outsource my web design a few years ago but maintain it myself. I do my very best not to work evenings or weekends; that is family time. Then when I am working business hours, I don’t feel guilty. I know I’ll soon be fully present with them. Thanks, Pam Howard for sharing your story!